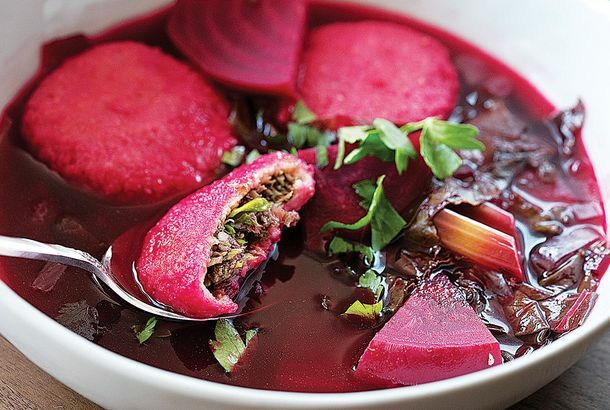 Itzik Hagadol Bringing Its Authentic Israeli Eats To Canon DriveThe Tel Aviv restaurant is known for its serious spread of salads and organic grill items. Spitz Opens Tonight in Los FelizThe bar includes reclaimed wood from Sinatra’s old L.A. home. Zankou Opens in WeHo TomorrowBetter chicken, without the bitter taste of hate and persecution. Details on the Falafel Shop, Bringing Vegetarian Grub to the LES Late This MonthIt’s time for some healthy food below Houston. 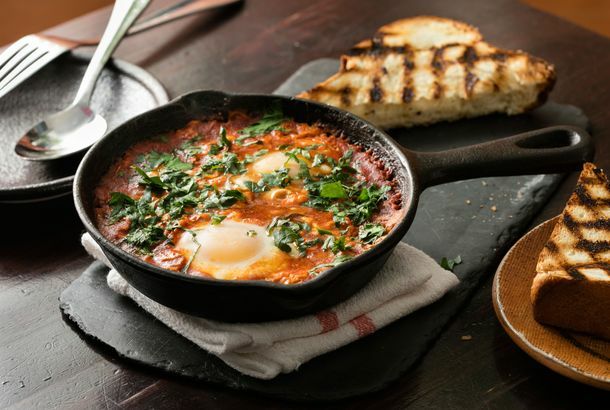 Sham Slams Shut in Santa MonicaWe suggest hitting Hungry Pocket if you’re still craving Mideast meat in Santa Monica. Kabab Grill Filling Onetime Bul-Gogi Space In PalmsCould this corner have a magical ability to predict L.A.’s palate? Cloud Hookah Lounge Floats Into Silver LakeOne gets the sense they’re discussing MTV more than philosophy here. What To Eat From The Yalla TruckFalafel gets an international spin in a completely vegetarian food truck. 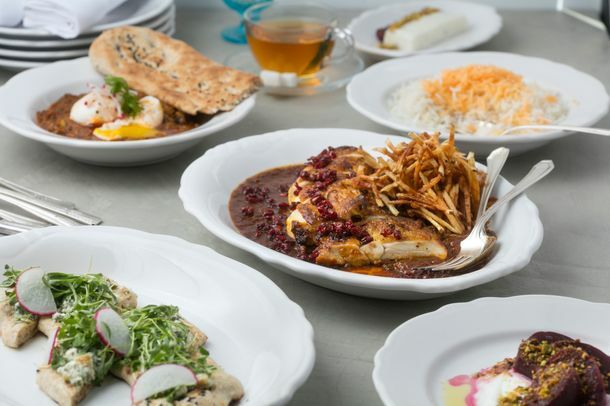 Darioush Opens on Restaurant RowFrench-Californian cuisine and Middle Eastern influenced-kebab are served with beer and wine. Zankou Chicken Split Between HeirsFollowing a tragic double-murder and suicide, L.A.’s favorite chicken chain struggles to grow. 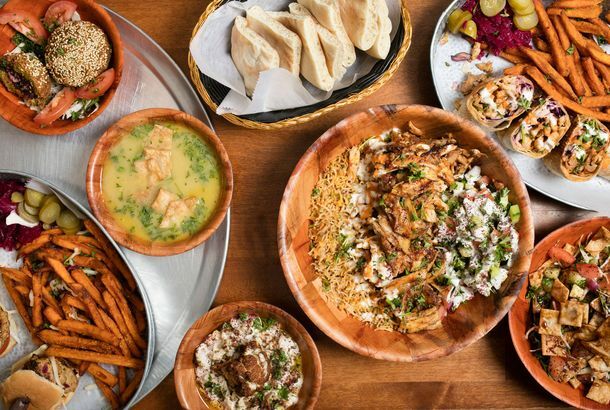 What to Eat at Habibi’s Lounge, Now Open in AllstonThe new hookah lounge offers Middle Eastern snacks. Jerusalem Nights Brings More Hookahs and Hummus to Little EgyptA new hookah garden comes to Little Egypt.